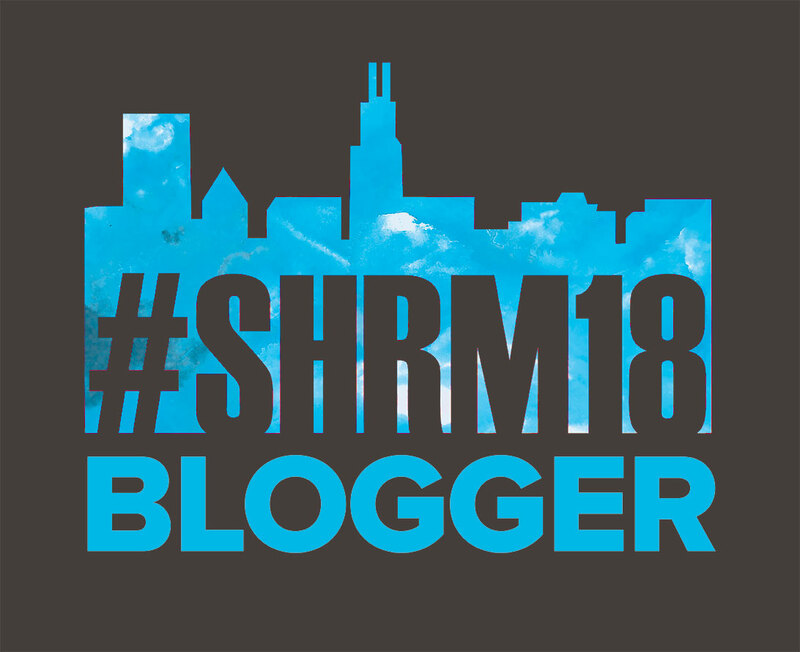 As I was reviewing the many, many, MANY options for sessions at SHRM18, I have to admit, I wasn’t looking for a 7 a.m. session. I am an early riser so it’s not the time of day, but ensuring I’m able to get a good cup of coffee prior to the session. Even the SHRM Certification Lounge isn’t open in time for that 7 a.m. session! Plus, I’m trying to focus more on the Smart Stage Sessions — my attention span isn’t what it used to be. While checking out the options, I noticed one titled “ADA Jeopardy.” Obviously designed to catch your attention, I checked it out. In the past 5 years, I’ve been able to learn more about ADA (and FMLA, FLSA & the other letters) and I enjoy hearing from different speakers to get their take. Case law is flying in and we need to know what’s happening so we can figure out it applies to our organizations or at least how we will address it. We talked about the format of his sessions, which are purposely designed as a new way to get ideas to stick with people & I, personally, can’t wait to see Jeopardy in action [and maybe take some ideas for making my own sessions a little more interactive — hello NDSHRM is coming up this fall & I don’t want any sleepers in my session!]. We need to pack that bright & early Jeopardy FLSA session to get in on the fun. Competition always makes those sessions more fun! (there may be fabulous prizes involved, which gives you more incentive to get up early that first Monday morning to be at the session). I think the “fun” part of what Louis does is that no two cases are alike, every fact pattern is unique, which provides lots of fodder for sessions like the one Louis is promising. And who doesn’t love to learn from other’s mistakes? Now, I don’t want to give anything away, so you’ll have to either show up Monday morning or wait for my follow up post after the exciting sessions (because I’ll also be at the Smart Stage for ADA Jeopardy, which may or may not have fabulous prizes). After spending about an hour talking and laughing with Louis, I personally am looking forward to getting up early Monday morning, grabbing some coffee, getting a good seat at FLSA Jeopardy, maybe winning some fabulous prizes and maybe, just maybe learning something. Louis is fantastic and everyone should go check out his session! !